I know there are many of you who love these kinds of books. I thoroughly enjoy reading about the origins of certain horror stories. It makes the classics much more thrilling and more special than they already are. Check out some of these alluring horror history novels on Amazon. 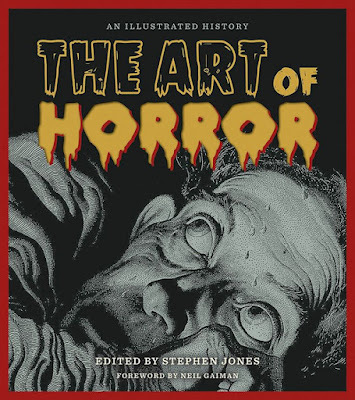 If you're looking for an all around history of horror, The Art of Horror: An Illustrated History will provide. It covers how Mary Shelley and other horror writers began their craft, and also offers lots of illustrations. This book is divided up into 10 chapters of great disturbing images! 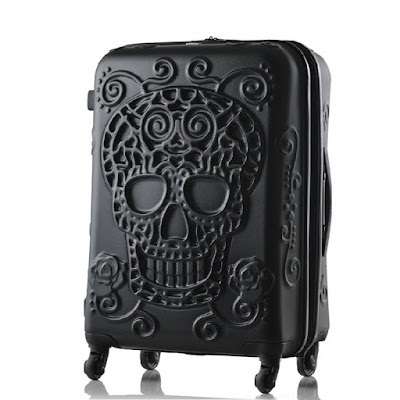 I definitely need something like this in my life. 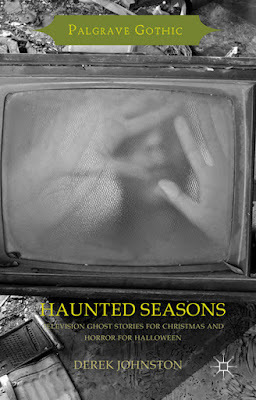 The Haunted Seasons: Television Ghost Stories for Christmas and Horror for Halloween book is great to just have on hand. 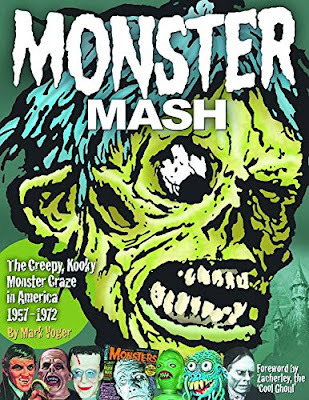 I have quite a few friends who would love to buy this Monster Mash: The Creepy, Kooky Monster Craze In America 1957-1972 book. I am looking forward to seeing how awesome those photographs and illustrations are. It's totally a blast from the past and I want to learn all about it! 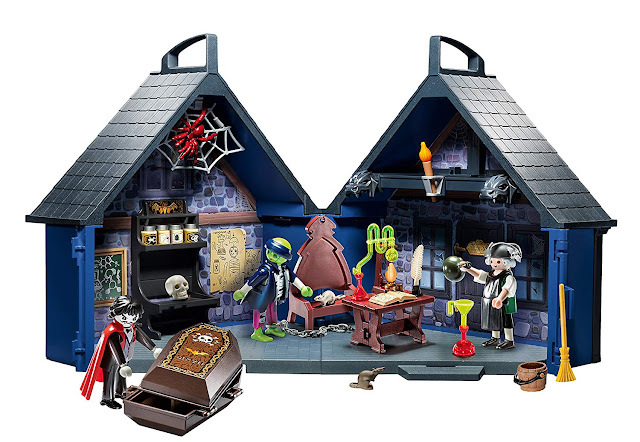 I was raised with The Addams Family and The Munsters, so this is pretty neat. This is mostly because I love Clive Barker. I'm sure many of you do too. 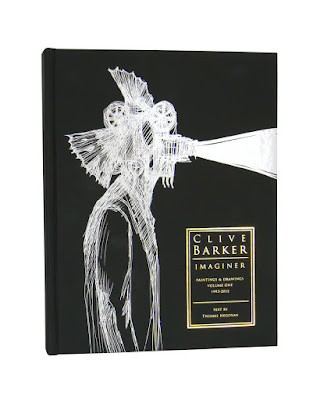 Check this book out, Clive Barker: Imaginer Paintings & Drawings Volume I. Just being able to see all of those eerie illustrations will definitely help give me a feel for his beautifully twisted brain. All of these books look like really exciting reads. Which one do you think you'll pick up first? I think that I would have to get the all around The Art of Horror: An Illustrated History book. It would be an amusing coffee table read! Comment down below and let me know which one you want to read!